Big by name, big by nature! The "Big Bertha" model has a large bore - as a result, you can really push air through it and get a beefy tone. 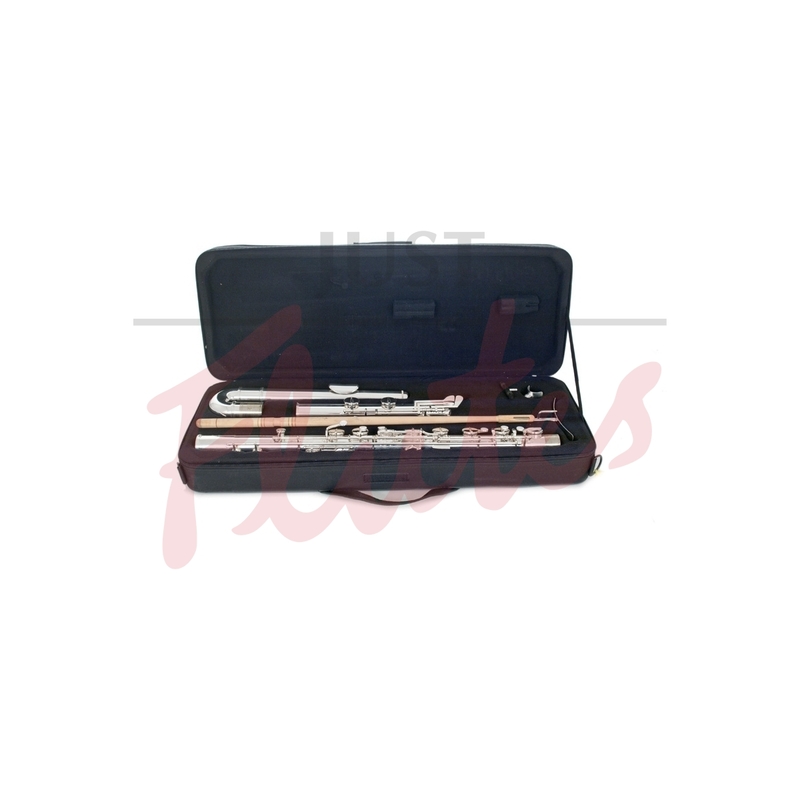 The weight of this instrument means that it's probably not ideal for children - we would recommend the considerably lighter Just Flutes JFB-121 bass flute for flute choirs with kids - but for adults this is a great flute to power out those bass lines. 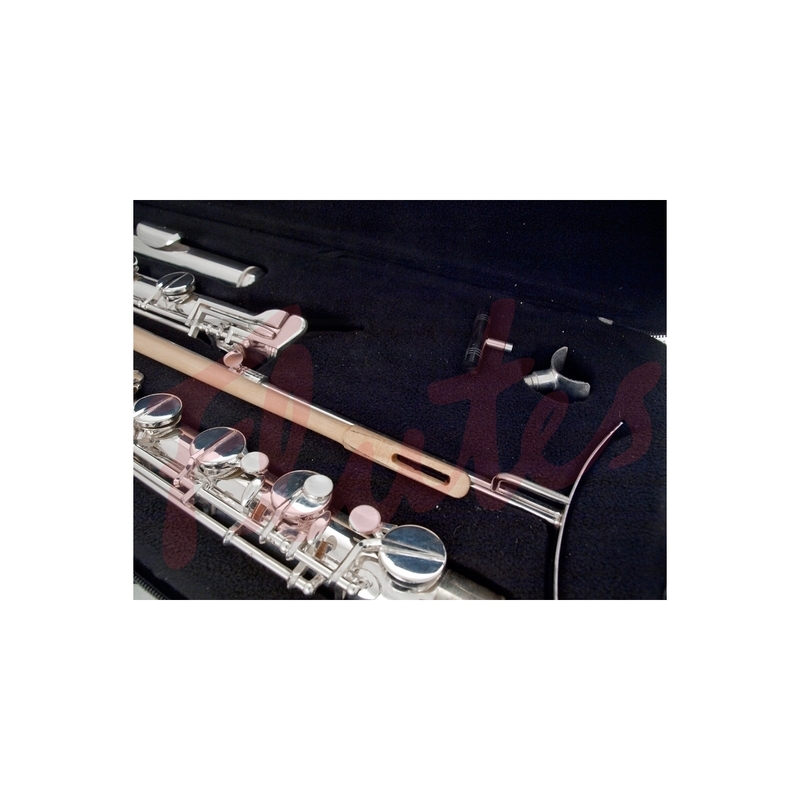 Tight curve to the headjoint which improves overall balance. 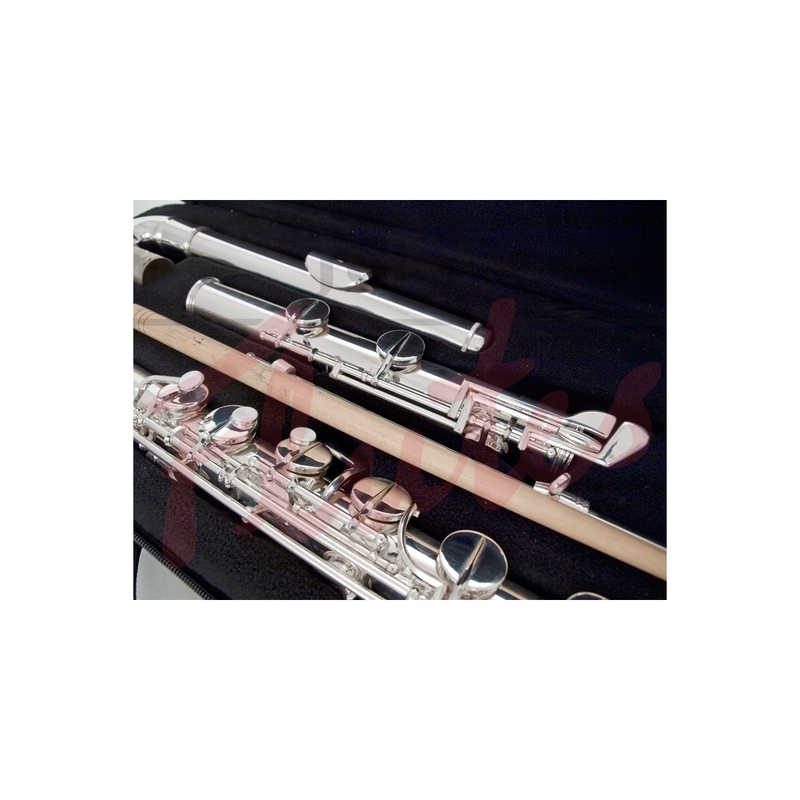 Quantity discounts available for flute choirs: please contact us.